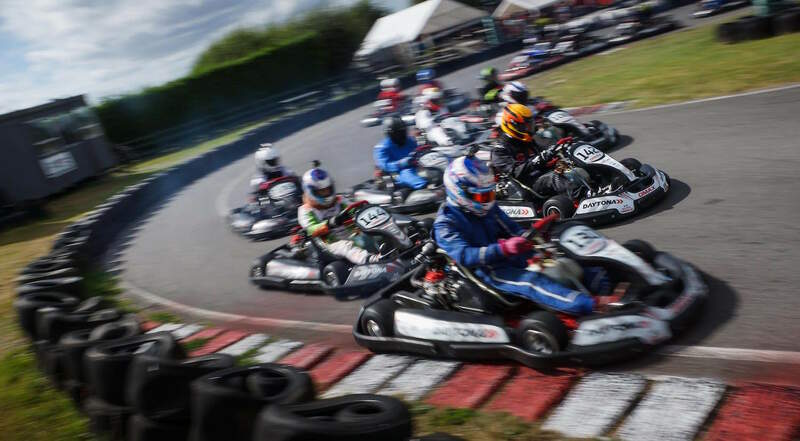 Daytona Sandown Park hosts the final round of the 2018 Daytona DMAX Championships on Saturday 17th November. Running on the Alternate GP Circuit at Sandown park, all six classes will see the final 2018 Championship positions decided as the 2018 series draws to an exciting close in Surrey. There is testing on the Alternate GP Circuit during the evening of Friday 16th September but the availability is very limited as the circuit is also hosting its annual Daytona 360 Challenge in aid of BBC Children in Need on the Friday afternoon.